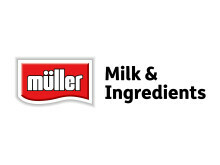 Müller Milk & Ingredients Agriculture Director Lyndsay Chapman is to step down from her position with effect from 27 January 2017. She leaves the business by mutual agreement having significantly contributed during the integration of the Müller Wiseman Dairies and Dairy Crest Dairies business to create Müller Milk & Ingredients. “Lyndsay has led the Agriculture team during a period which has seen major progress in integrating two complex businesses including bringing two farming groups together, and unprecedented marketplace volatility. 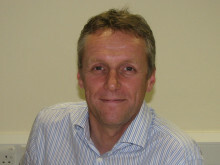 Rob Hutchison, currently Integration Programme Manager at Müller Milk & Ingredients, has been appointed Agriculture Director on an interim basis with immediate effect. Rob has wide experience and knowledge of the whole supply chain having worked successfully in a number of key roles within the Müller business and on a range of major integration projects throughout his career.